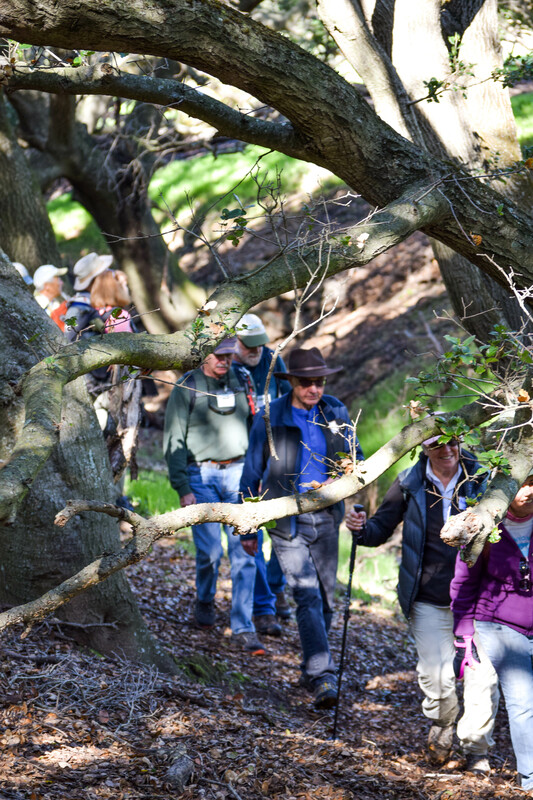 New Year’s Day Hike: Kick off the first day of the New Year with a hike through the hills between Suisun and Green Valleys. Participants will see sweeping views of Solano County and beyond. Residents and visitors are invited to take advantage of this opportunity if they can because Rockville Trails Preserve is otherwise closed. Up to six miles. Space is limited. Pre-registration recommended. Free.